The purpose of the Thematic Fund for Civil Society Participation is to promote the contribution of civil society organisations as important actors in the development of society and strengthened civic participation. to promote activities of the CSOs primarily tackling environmental issues, contributing to the provision of social services as well as allowing for strengthening their organisational capacities. Within the NGO Block Grant, the Social Component is administrated by CSDF, while the Environmental Component is administrated by REPF. Applicants may act individually or with partner organisations from Romania and/or Switzerland. Non-governmental and non-profit organization/s organized and managed according to the enforced laws from the country of origin. The duration of a project will be of minimum 12 months and maximum 24 months. An applicant may submit maximum 2 (two) proposals under this Call for Proposals, out of which maximum 1 (one) for large grants. Organisations which were/are EAs under the 1st round of the NGO Block Grant may submit, as applicants, only 1 proposal, and that proposal could be only for small grants, for either the Social Component or the Environmental Component. The online application forms will be filled in on the web platform www.finantare.fdsc.ro. THE DEADLINE for submitting the proposals for both Components is: March 19, 2015, 17:00 Romanian time. for Environmental Component: componenta.mediu@repf.ro; fax no.0266 310 678. Answers will be given at the latest March 17, 2015. 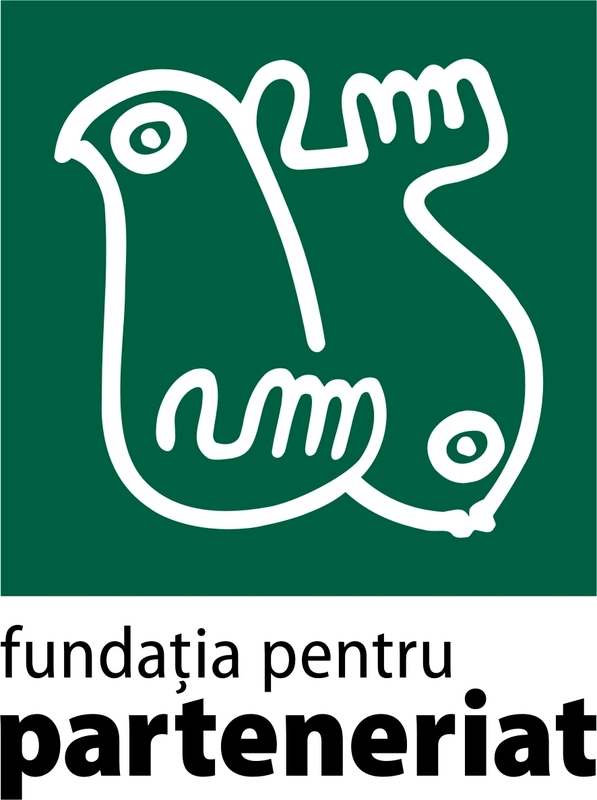 The Guidelines for Applicants and other related documents for this Call for proposals can be downloaded by accessing the "Descărcare documente" button (top right corner) on the Romanian page of this Call.